Kagawa is the Udon prefecture. You heard it right. 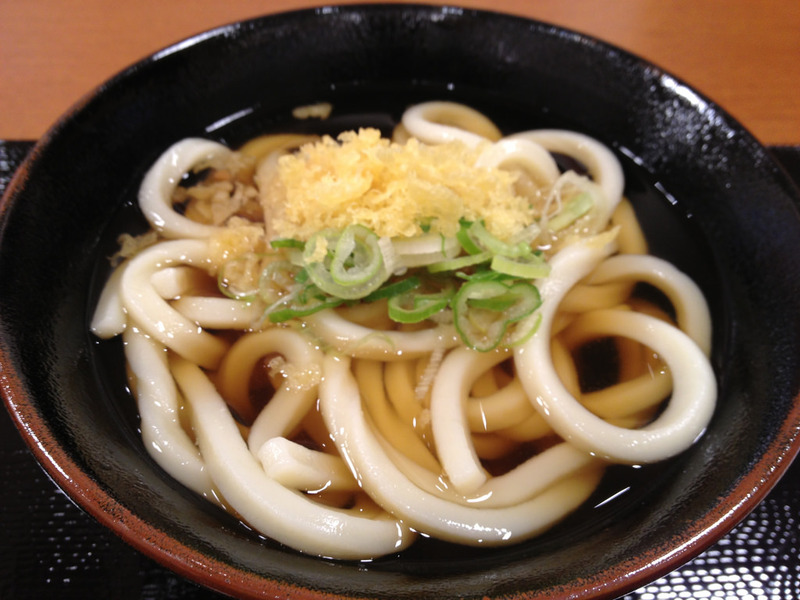 Sanuki Udon, a variety of Udon, gets its name from the original name of Kagawa: Sanuki-han. It is characterized by its simplicity. Typically served with noodles, some type of fried food, and chopped green onion. The taste comes from the soup’s “dashi”, which, depending on the region, changes. Usually it is a fish-based soup, but there are over 800 Sanuki-Udon shops in Kagawa alone, so try as much as you can! Kagawa prefecture is also known for its large olive industry, and Shodo island is even called the Olive Island. Its sister island is also an island in Greece, called Milos, so you can tell that Kagawa is very invested in its love for olives. Olive oil, pickled olives, olive beef steak, and even olive yellowtale fish are all staples of Kagawa that are made or raised by feeding local olives. 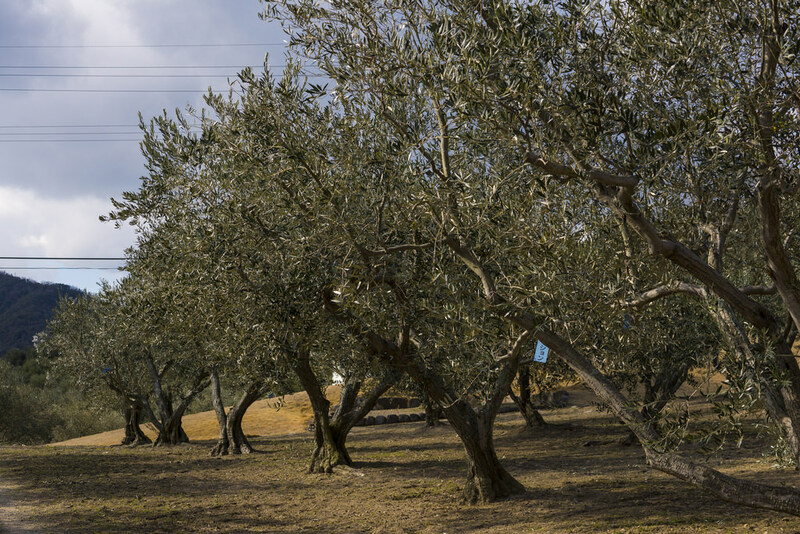 Kagawa is also the first place in Japan to successfully cultivate olives. Asparagus? Yes, Kagawa is known for Asparagus as well. They even have a festival in the spring dedicated to Asparagus, known as the Asparagus Festival. Restaurants and specialty shops come together to serve asparagus in various ways, and even serve desserts made of asparagus. But hurry: the festival ends when supplies run out, so get there early. 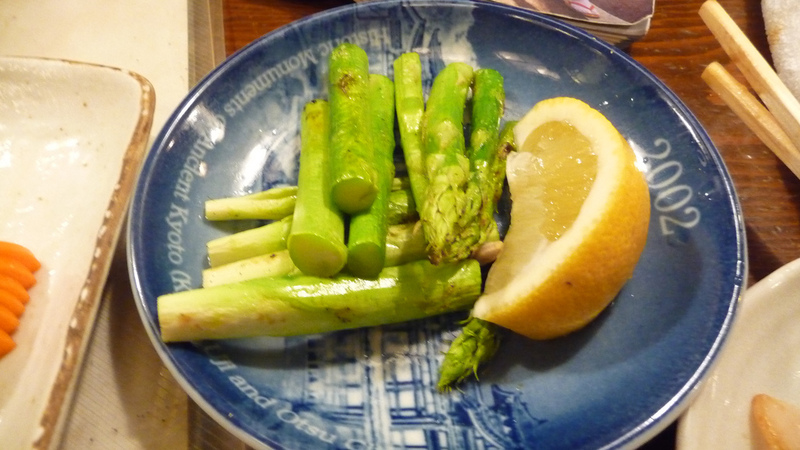 Kagawa has its own variety of Asparagus, known as “Sanukinomezame”, or “The Awakening of Sanuki”.